New Pete Boyle CD out Sept 30th! 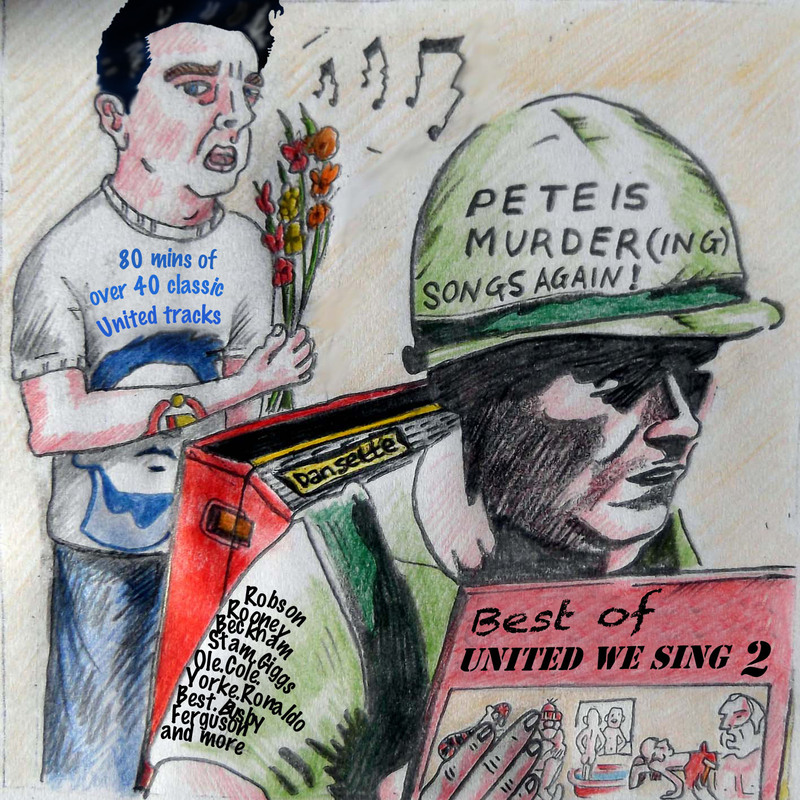 Pete Is Murder – Best of United We Sing 2 will include the best songs & chants from United We Sing albums 5-9. 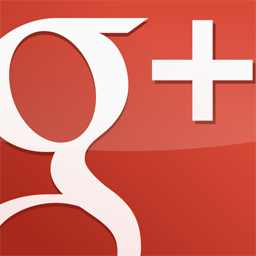 The album will be available for download on the albums page or for order if you prefer a hard copy.